Ingrid grew up in the country and likes nothing more than watching the wildlife at her local bird sanctuary. It is just as well that her Comet ALPINE+ is as comfortable as it is strong – bird watching needs a lot of patience! When she’s not watching the birds, Ingrid spends her time in town. 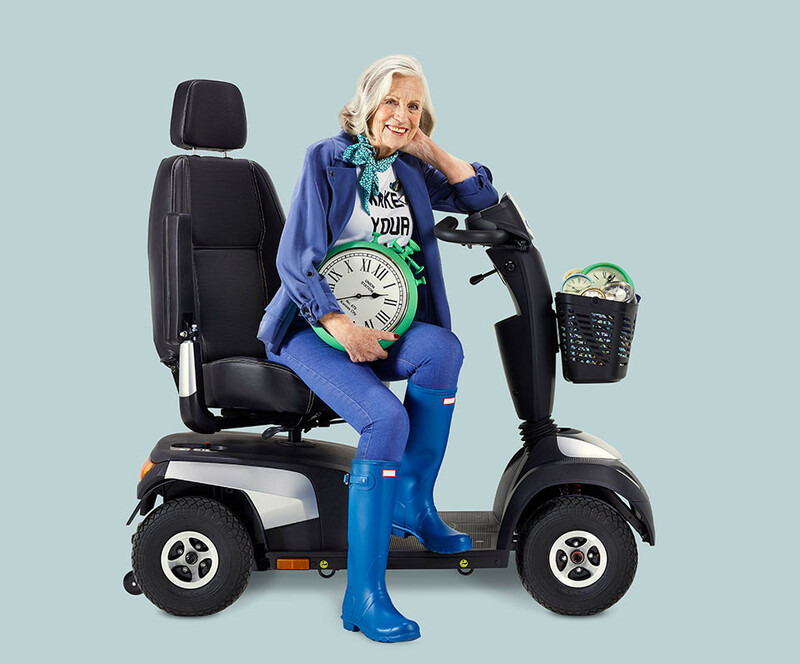 She loves collecting clocks and finds the Comet ALPINE+ is the perfect way to get from one side of town to the other.